Z-Tech has reduced its fuel spend by 22% by downsizing from Ford Transit vans to Fiesta vans where possible. The engineering services provider decided to take this action following a review by the Energy Saving Trust in 2009. 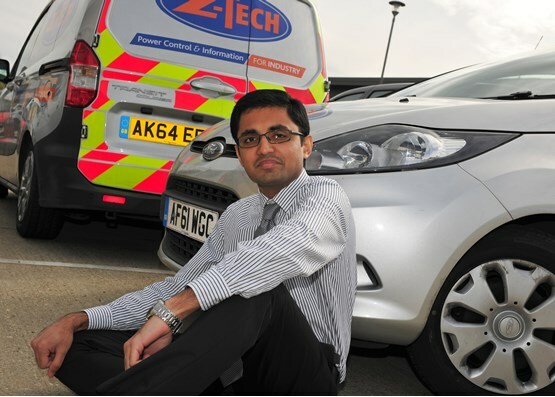 “Drivers that just carry technical equipment and don’t have a lot of weight in the back of their vans can quite easily use a Fiesta van and save on fuel,” says Sudhanva Rajashekara, fleet manager at Z-Tech. Arval has previously estimated wholelife cost savings could reach £10,000 for businesses that move from a heavy van to a light van across a four-year vehicle lease, while moving from a heavy van to a medium van could save up to £3,000. The downsizing trend coincides with many manufacturers introducing model ranges that optimise the use of available space, while simultaneously improving fuel consumption. Z-Tech is also increasing its car allowance for hybrid and electric vehicles to incentivise company car drivers to make the switch from diesel. Ensuring vehicle batteries are charged before use is key to getting the most out of plug-in hybrid electrics (PHEVs). For example, the Mitsubishi Outlander PHEV has an official combined fuel economy of 156.9mpg. But if its battery is not charged, this drops dramatically: drivers report real world fuel economy of 40-50mpg. Conversely, if the car is used for short journeys and the battery is kept topped up, then very little petrol – if any – is used. One driver at Vital Energi, who clocked up 2,600 miles between April and October last year, recorded average running costs of just 1.48 pence per mile, excluding electricity costs. 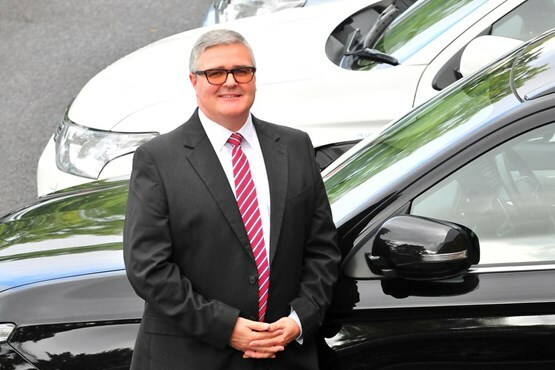 Paul Carberry, group fleet manager at the sustainable energy company, has recorded an average running cost of 2.48ppm (excluding electricity costs) for his Mitsubishi PHEV, and less than 6ppm when electricity costs are taken into account. Vital Energi also reduces fuel costs by using electricity generated by solar panels on the roof of its headquarters to charge its plug-in hybrids. Leeds City Council is expecting to save £1.5 million on diesel and AdBlue costs over a five-year period by converting its 70 refuse collection trucks to run on compressed natural gas. The trucks will be the first vehicles converted by the council – at a cost of around £24,000 per vehicle – which will then consider making the same modifications to its 200 vans. Its van fleet is currently made up of Ford Transits, Fiesta vans and Peugeot Partners. The council also has a fleet of 21 Ford Galaxys and Peugeot Expert Tepees, as well as 29 cars. However, the council was unable to share its projections on fuel savings or how much it would cost to convert its van fleet. It has gained funding approval to build and run one of the UK’s biggest filling stations for the alternative fuel, and this is expected to be operational by summer next year. The total cost for the project, including building the filling station, is expected to reach £5m. Gas distribution company SGN found it was wasting 13,000 litres a month through unnecessary idling. The business, which has 2,000 vans and 700 cars, underwent a rebrand in 2014 and when the new vehicle livery was applied an updated telematics system was also installed. 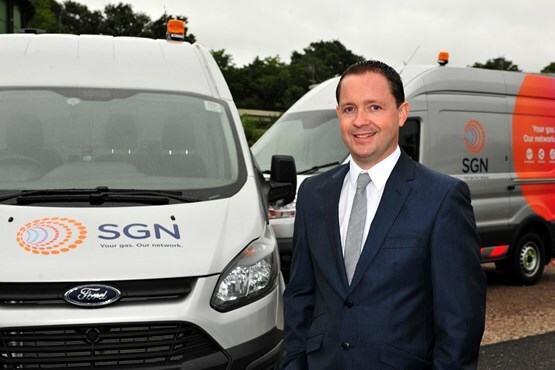 “One of the biggest initial surprises for us was the level of idling,” says Chris Stone, head of finance at SGN. “When we first started monitoring, we realised we wasted 13,000 litres of fuel in one month. Telematics has also led to smoother, more efficient driving, which saw economy improve by 2.5mpg – or around 11% – in a sample pool of 89 vehicles. If the same results are seen across the business, Stone estimates an annual saving of up to £1m, made up primarily of an estimated £600,000 saving through fuel economy and reduced idling, reduced maintenance and vehicle repair, and a lower spend on tyres and brakes. 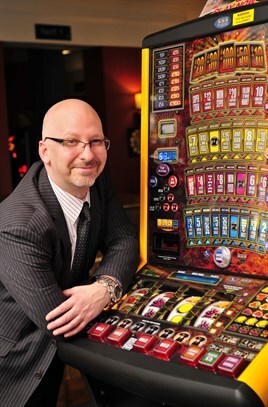 Switching from a pump price fuel card to a fixed priced one is saving Gamestec between £5,000 and £6,000 a month. Gamestec did not want to remain with its then fuel card provider Allstar and continue paying a transaction fee every time its 530 drivers filled up: that charge was adding up to £2,500 to £3,000 a month. It considered a number of alternative providers and resellers before selecting a Shell card provided by Juice Fuel Management. The company opted for a fixed price fuel card, based on Platts price, which can be used at any Shell station. “It’s making a huge saving for us compared to the national diesel average, which is what we have always tracked our prices against,” Kowalczyk says. “We were always 2p under the national diesel average and, since we moved to Shell, we’re 5p under." 1) Mileage capture: Are your records satisfactory? 2) Real world fuel economy: how far can you go? 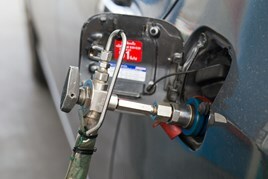 3) Is your company paying the price by offering staff 'free' fuel? This really is a great list. However I don't think enough emphasis was put on driving efficiency, you mentioned reduce idle time but what about the time spent driving?